Is battlefield 4 still worth getting? 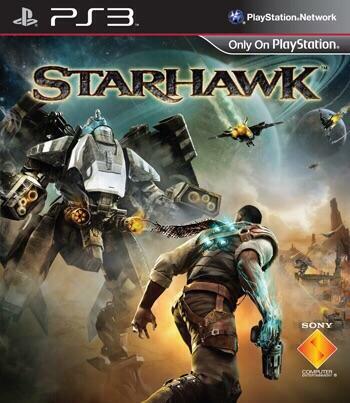 [Image] Does anyone remember the game [Starhawk]? I miss the game so much! I was just wondering if anyone knew of any similar games I could try? What game are u enjoying atm? My friend changed his psn name and now every time we try to play bo4 together, the game doesnt allow us. Is there anything he can do?? Is it likely for my TV to give me input lag latency at home? Easter sale in the US?? Playstation mic lagging and cutting out. Ps4 controllers not synced. Power button doesnt work. How to turn it on? Loved HZD, got bored off RDR2, hit a wall in AC:Odyssey. What game would be good for me? Telltale's Game Of Thrones episodes? 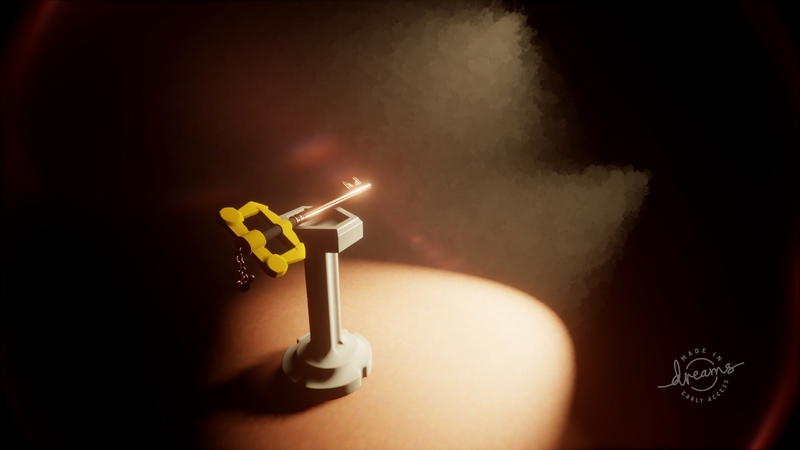 [Image] Sculpted this photo realistic Keyblade on pedestal in [Dreams] with no prior experience. This exclusive title has so much potential! Controller PS button not working? 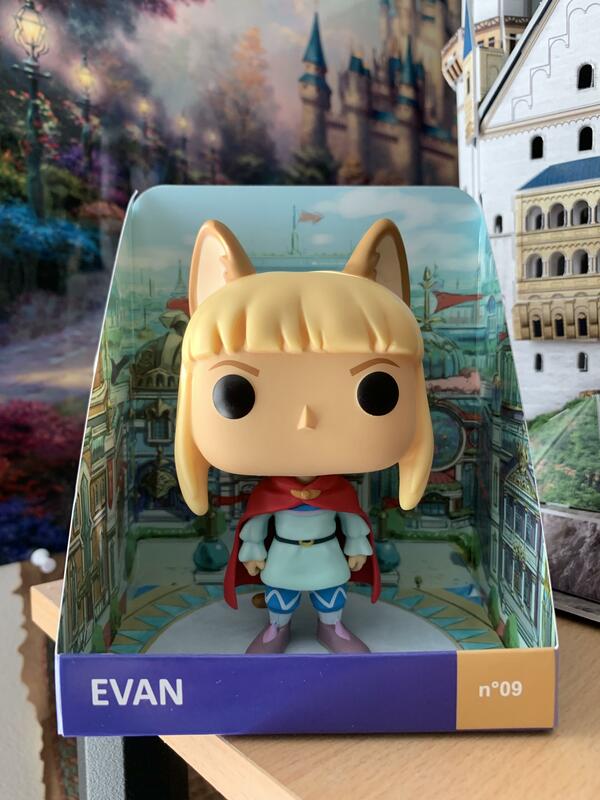 [Ni No Kuni 2] [Image] Used my Totaku display box for my Evan Pop. He’s my favorite character. Is Dreams worth it for someone who only wants to play other people's stuff? Firmament Kickstarter is in it's final week! - Creators of MYST, Riven and Obduction. 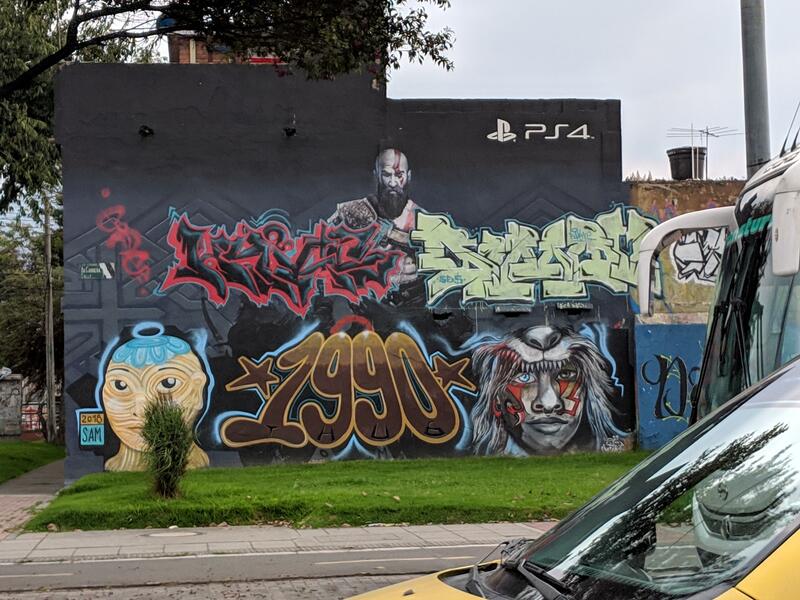 Sekiro worth it at full price? Gamebrary v1.15.0 released! Add your own game notes! Can I use my DS4 wih a Bluetooth 2.0 dongle? Is it possible to use a Bluetooth mouse and a wired keyboard at the same time? 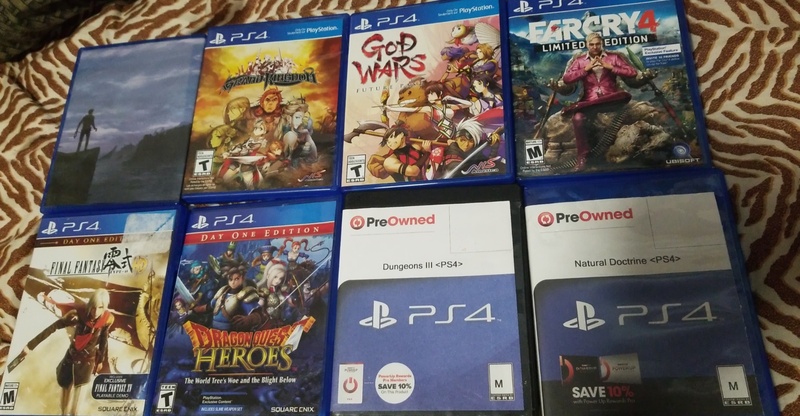 [Image] Just grabbed these from Gamestop with the 4 for $20 sale. Looking for recommendations on where to start! Anyone else try to sneak a sesh, but then you press the PS button and the PS4 *BEEP* pierces through your eardrums and into your soul? Any way to buy games from different regions? PS4 pro for a 1080p TV? Stuck in bed. Please recommend a story driven game to help me escape. PS4 doesn't work after lightning strike. What type of game should Naughty Dog’s next IP be? Anyway to buy a Canadian PS4 gift card on amazon? Best single player games for exploration? Looking for something new to play. [Video] Announcing The Walking Dead: The Telltale Definitive Series! 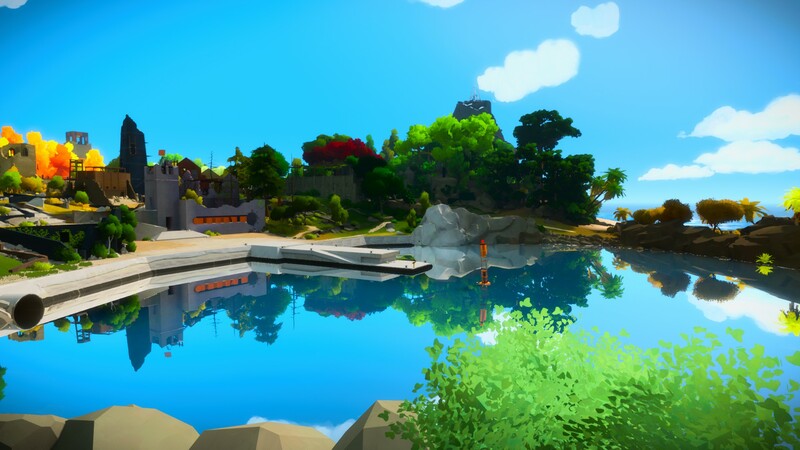 [The Witness] [Screenshot] I had no idea this game was so beautiful. What game should I focus on finishing?? Do I need to log on the internet in order to play a game from the discs? Can anyone recommend any hunting games? Infinite Warfare worth 5 bucks? Anyone still waiting for Smite cross play? I have note completed a JRPG since Golden Sun on the GBA, just bought a haul of them not sure where to start.